Novantas, a US-based provider of analytical advisory services and technology, has appointed Cicero Group to support its launch in the UK and Ireland. 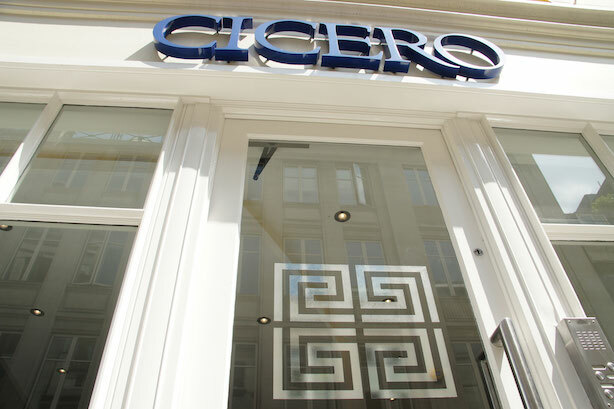 Cicero told PRWeek that Novantas looked at a number of agencies in the UK and initiated contact. A formal proposal process followed, after which no other agencies were invited to pitch. Cicero will be responsible for all external comms in the UK for Novantas. The brief includes running media relations, social media, event support, content creation and graphic design. Andrew Frisbie, managing director and head of European development at Novantas, said the firm was looking to formalise its presence in the UK. He said: "We were looking for a strategic partner that demonstrated strong industry experience and a track record of delivery, and Cicero was the clear choice to support us in raising our profile." Novantas works with more than 30 of the largest banks in America, Canada, Australia and Europe, providing deposit analytics and pricing information via its PriceTek platform. At the end of 2014, PriceTek was managing more than $1tn in global bank deposits.